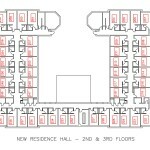 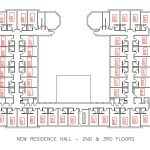 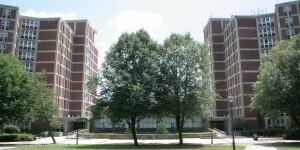 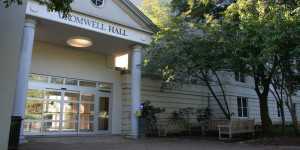 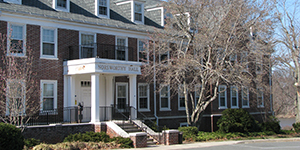 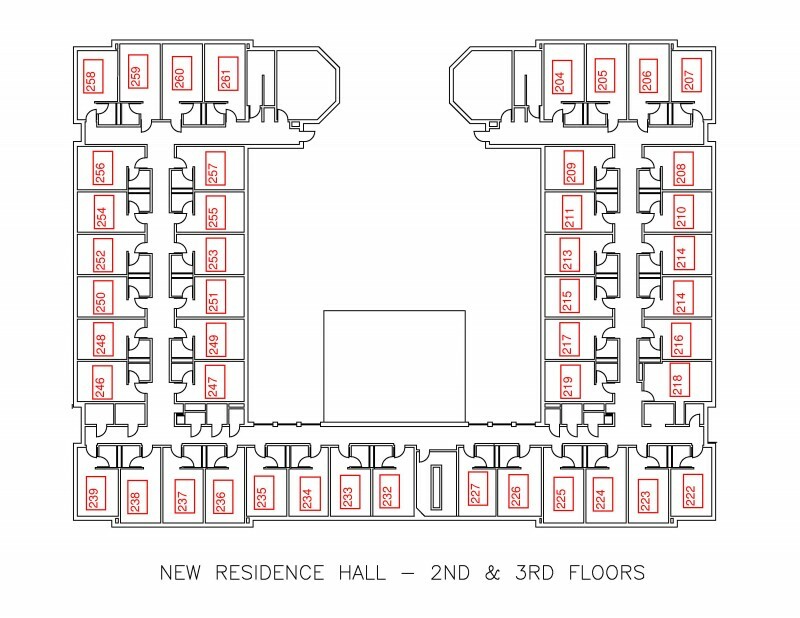 Opened in 1985, this three story air conditioned residence hall, colloquially referred to as New Res, houses about 250 students in carpeted, double rooms with private bathrooms. 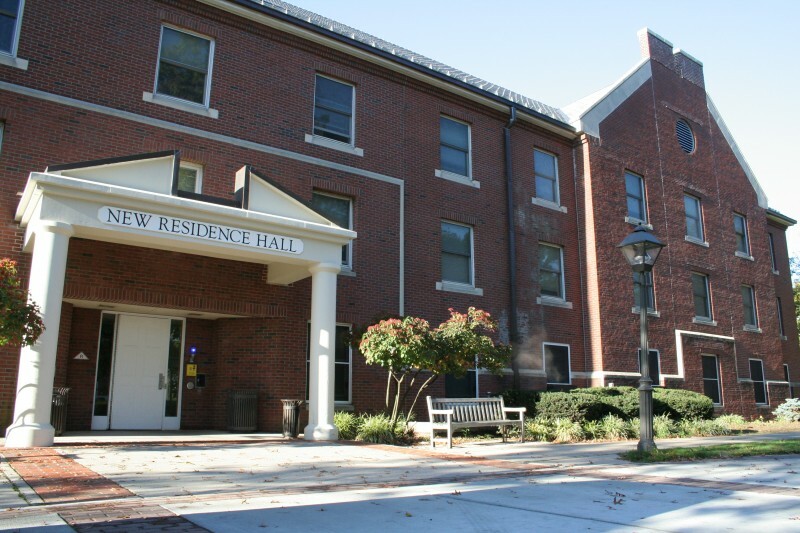 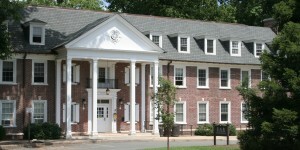 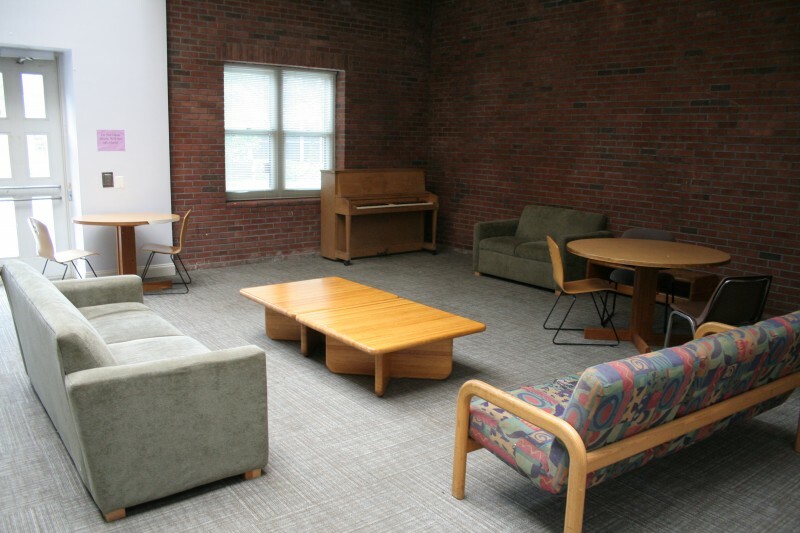 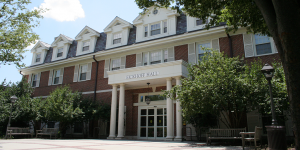 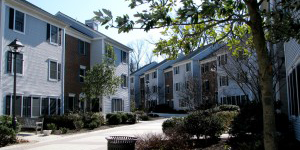 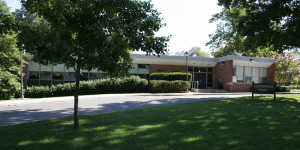 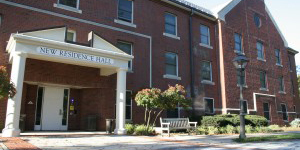 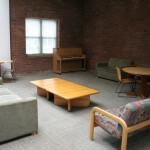 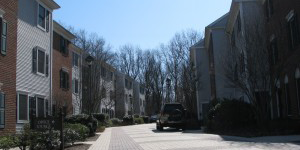 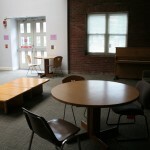 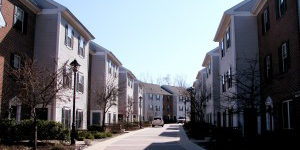 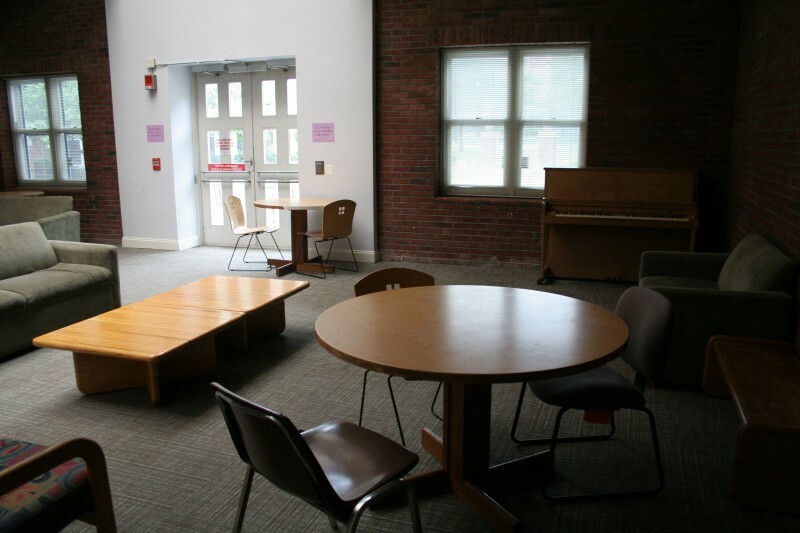 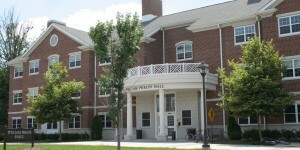 New Residence Hall was recently renovated in 2011 and includes a main lounge which opens up to a picturesque courtyard, two small study lounges on each floor, and a large basement game room. 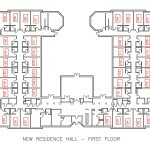 Watch a video tour of New Residence Hall! 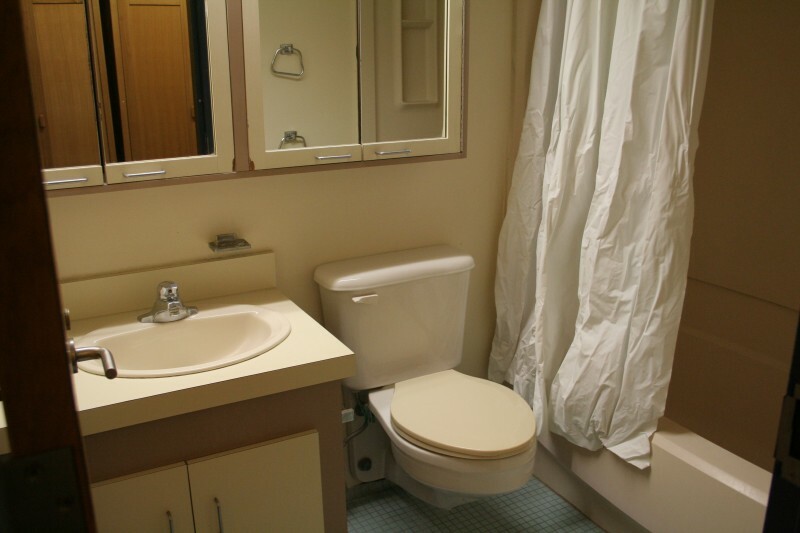 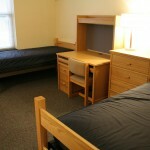 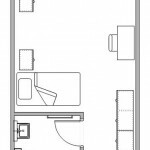 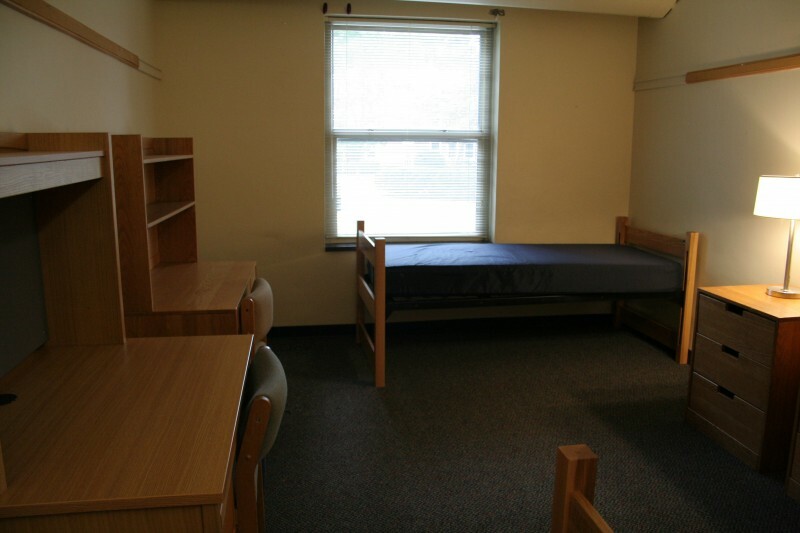 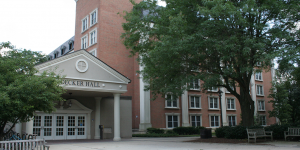 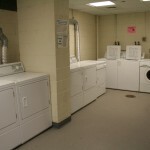 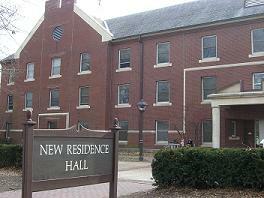 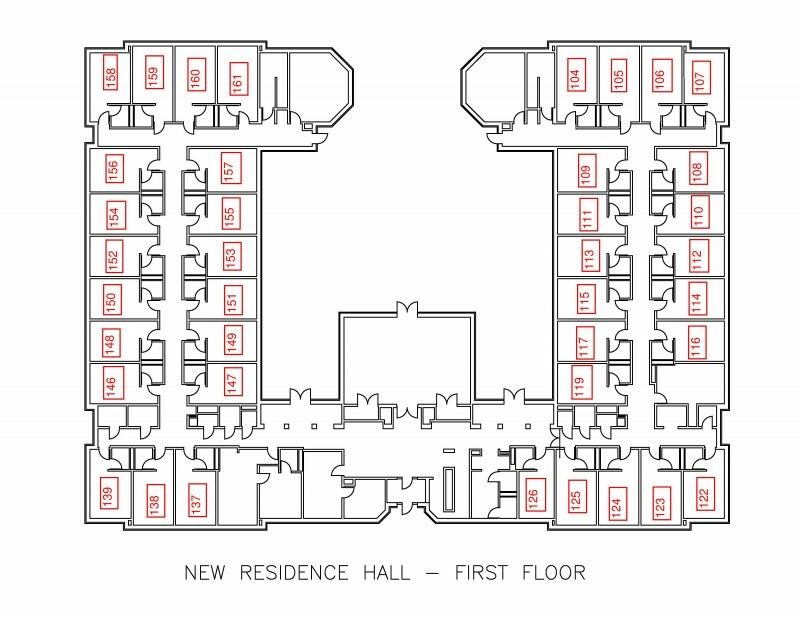 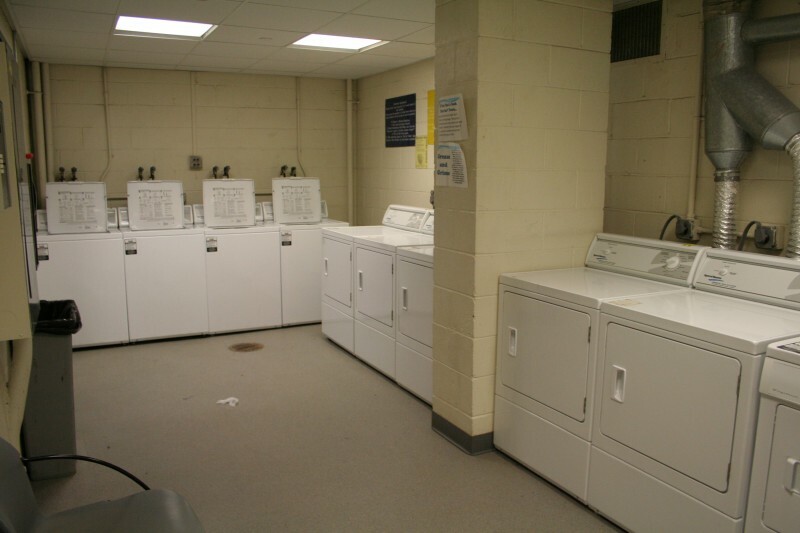 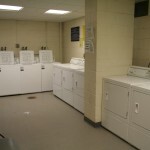 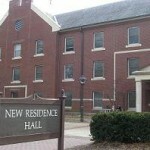 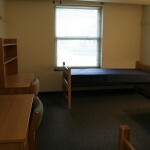 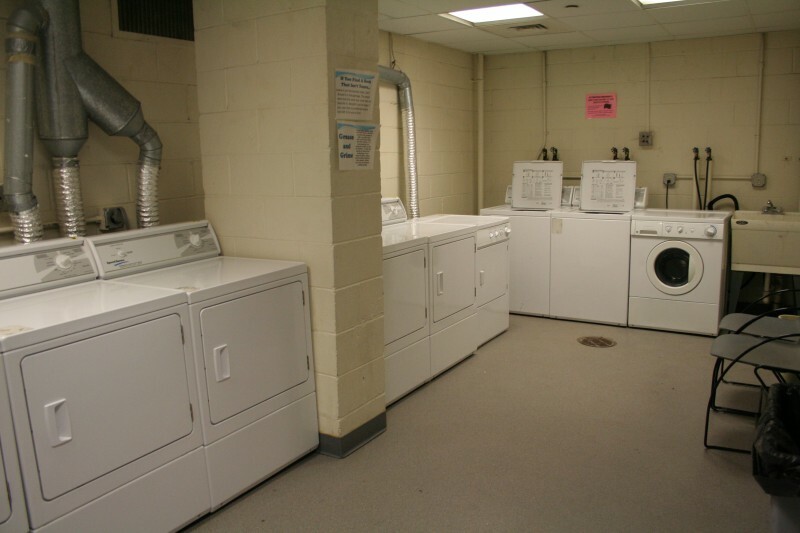 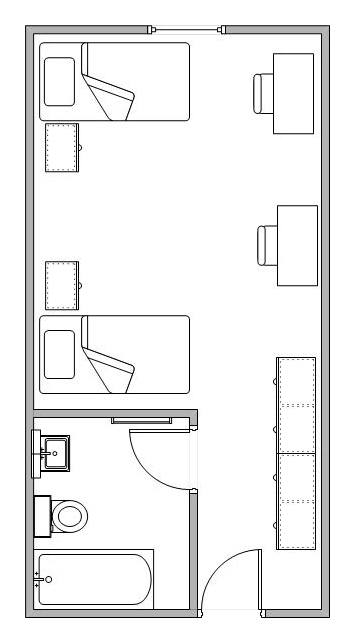 The pictures and information above are meant to represent a typical New Residence Hall room. 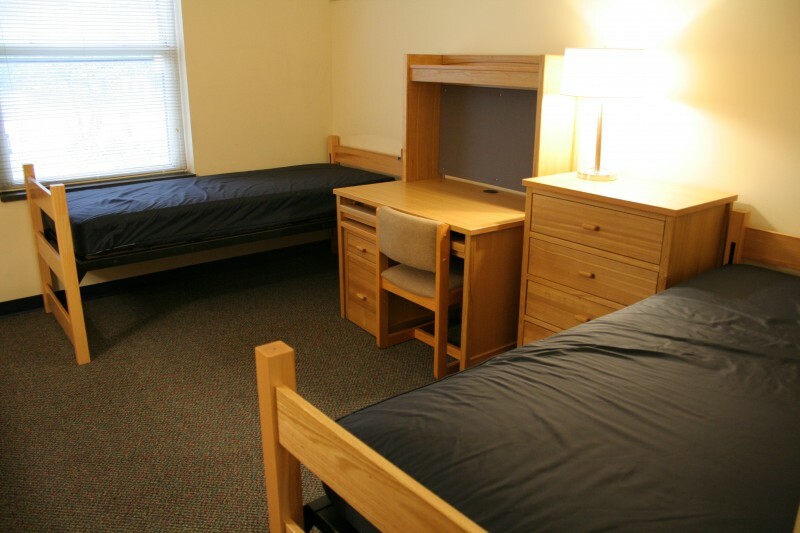 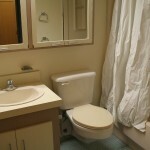 Some rooms may vary slightly in size, configuration, furniture type, or with included amenities.